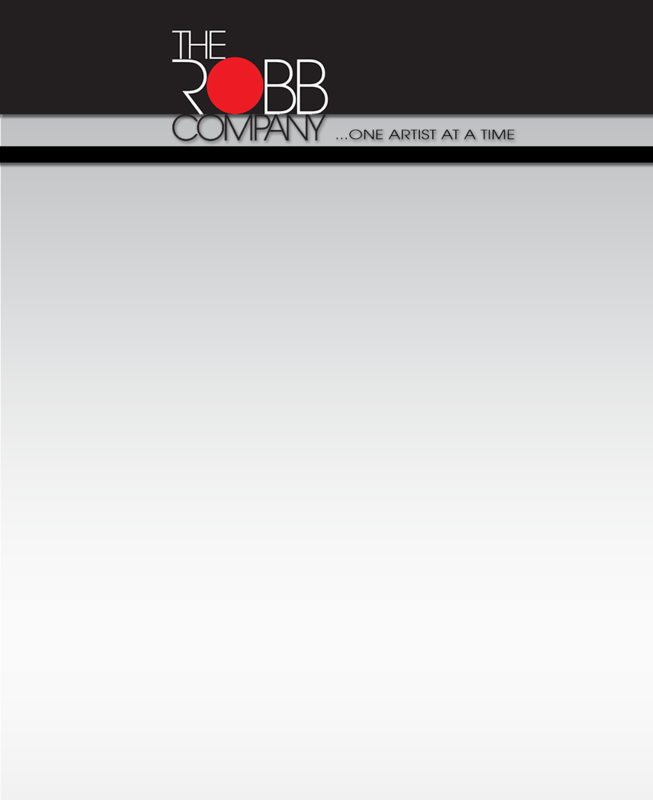 Founded in 2003, The Robb Company is an actor and writer management company, based in Los Angeles, and is dedicated to the discovery, development, marketing and guiding the careers of a select group of actors and writers. We have a unique marketing approach for actors, aptly named 'The Niche', and support them one step at a time, creating their image, building their credits and actively pitching them not only to casting directors, but to producers and directors as well. With regards to literary, finding unique and commercial stories, The Robb Company assures your development into viable, producible screenplays or teleplays. Our special interest are true life stories that can be adapted to either the big or small screen. We specialize in developing TV Bibles and take pride in developing any original concept into a TV Series presentation, including the shooting of a Trailer and/or Pilot as a strong sales tool.